Wei Wei is a research associate from China Information Technology Security Evaluation Center. Her interests includes security evaluation on IT products under Common Criteria, FIPS and other standards, especially on cryptographic module. 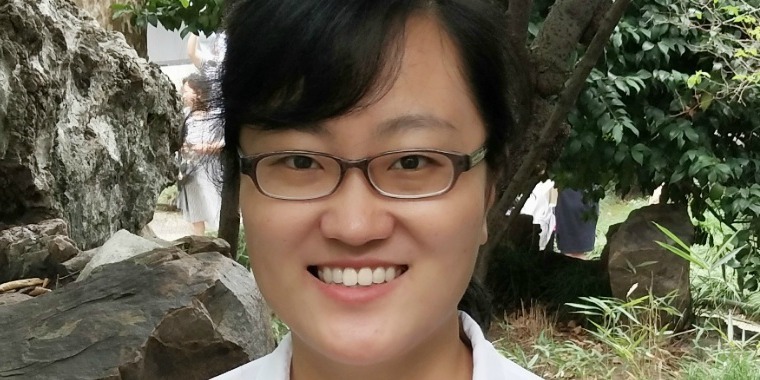 She received her doctorate degree in Cryptography from Tsinghua University in 2014.